After a short (and brisk) walk on our errand route, we were ready to have lunch. Not that ready really (my carb on carb breakfast was still sitting heavy in my tummy) but we already found ourselves at Otek Street, standing in front of Fortune Seafood Restaurant. (I was still in a seafood mood from being seduced by Chef K in the seduction episode of The Taste. *hihi) (SPOILER ALERT!!! Congratulations for winning the competition, Chef! \m/) My brother and I debated if we were going to push through with lunch here. Argument one, it looked pretty expensive, and I definitely didn’t want a repeat of the Goldilocks brazo de mercedes incident …although I was pretty sure they accepted cards here =D. Argument two, it might be more fun if the whole family or just a bigger group of our foodie loved ones came to dine with us. The debate didn’t take long with my desire to check a new place off the list winning over the two arguments. Through the restaurant doors we went to see what F/fortune held for us. We were made to sit at the table by the window. That would normally be my first choice but then, there isn’t much of a view at the window side of Fortune Restaurant. They might have done a little better putting some flower plots and/or a nice sitting area at the facade of the restaurant. It’s an extension of the parking lot, you see, when there’s a wide enough space for parking in the basement. The menu at Fortune was something to contend with, too. 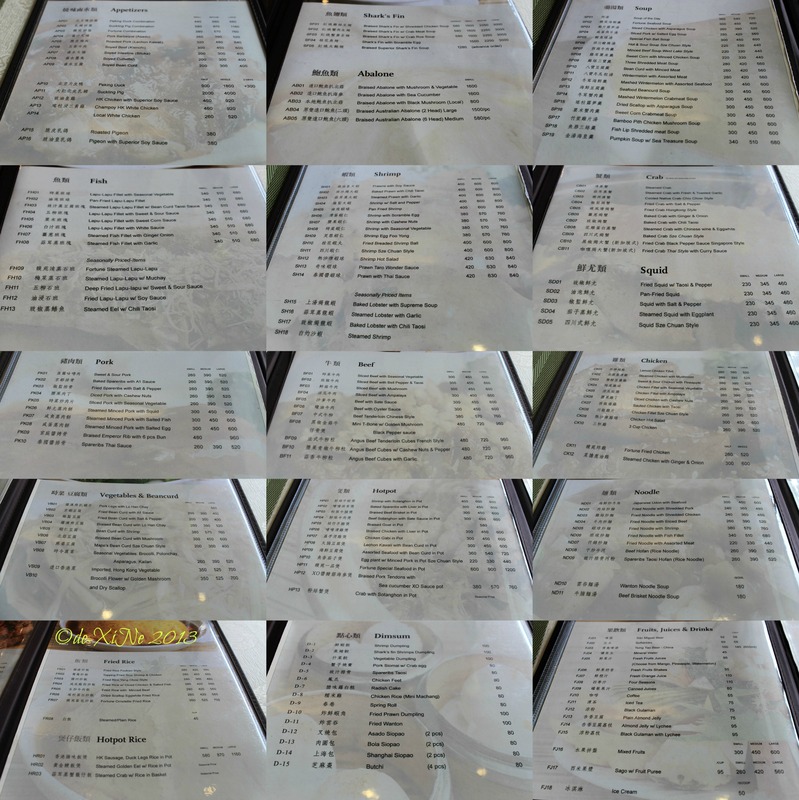 Apart from having lots of pages, there were two menus which our first attendant (who might have been the owner. I kept wondering why a guy in plain clothes was standing at the end of our table. Then he asked if we were ready to order. ^^,) explained was the same, just that one had more photos and one was more detailed. We had a fine time browsing the pages and the photos. I breathed a sigh of relief when I saw that everything that Fortune had to offer came in three different sizes – small, medium and large. Dried scallop with asparagus soup. A nice and comforting (big serving for a small size) bowl of food. 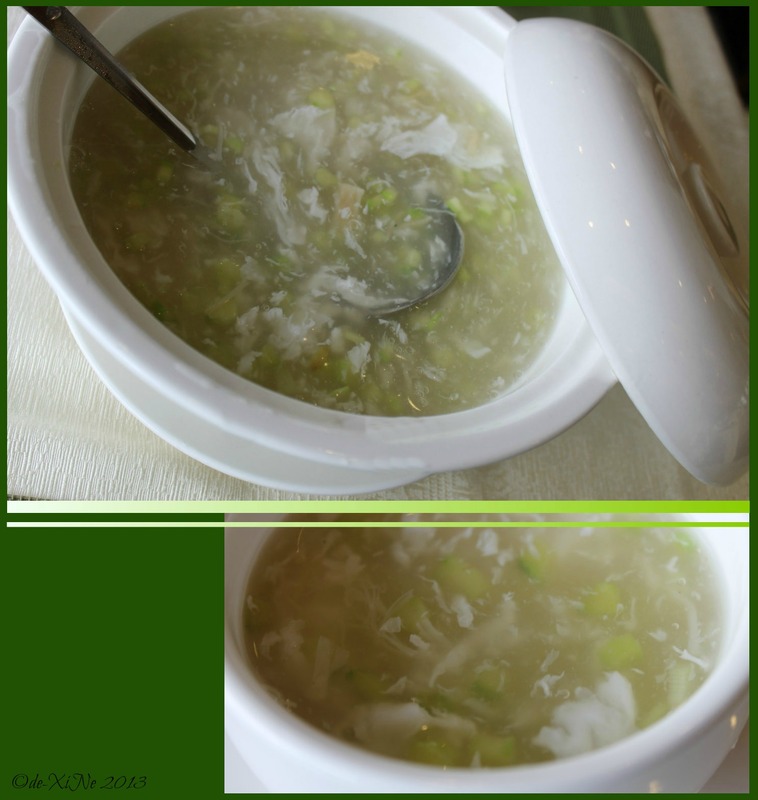 Great for those lazy to chew moments ^^, I was so amused with the bits of asparagus and strips of dried scallop. X marks Fortune (Hong Kong) Seafood Restaurant for good food in Baguio. They offer a fortune all right. 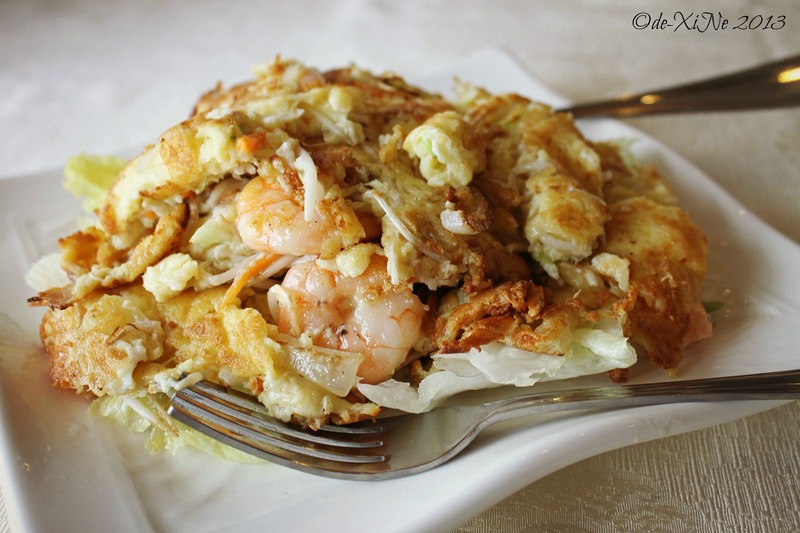 Food: UPDATE 10/07/2019: Whoa, the shrimp egg foo yong (among the many other dishes we had with Team Ozark) was still the same high quality delish plate. Kudos! Service: for our first attendant/plainclothes man/might be the owner. Thank you for answering all my questions and for suggesting good food to us. (“,) Next time, I’ll know to get a cup of soup or if I really want the small size bowl of soup. *hee. for our second attendant. 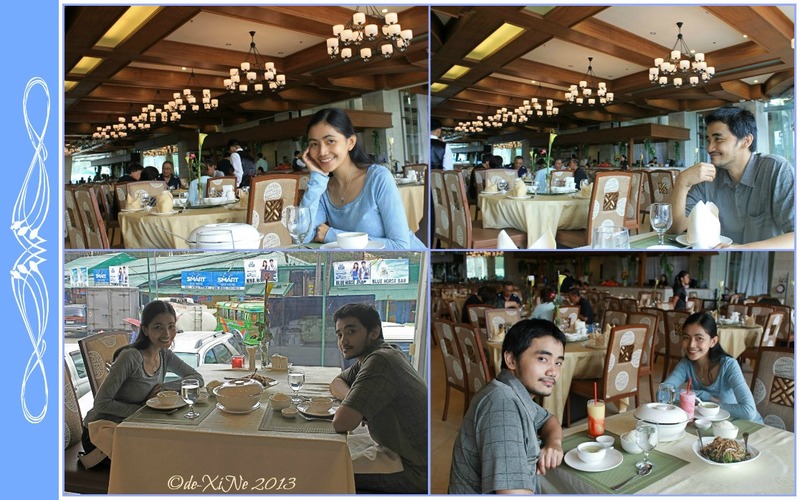 Thank you for getting a good photo of us with a nice view of the dining area! (“,) for everyone else who attended to us that day (sort of new and clueless about what waiting is all about *hee). 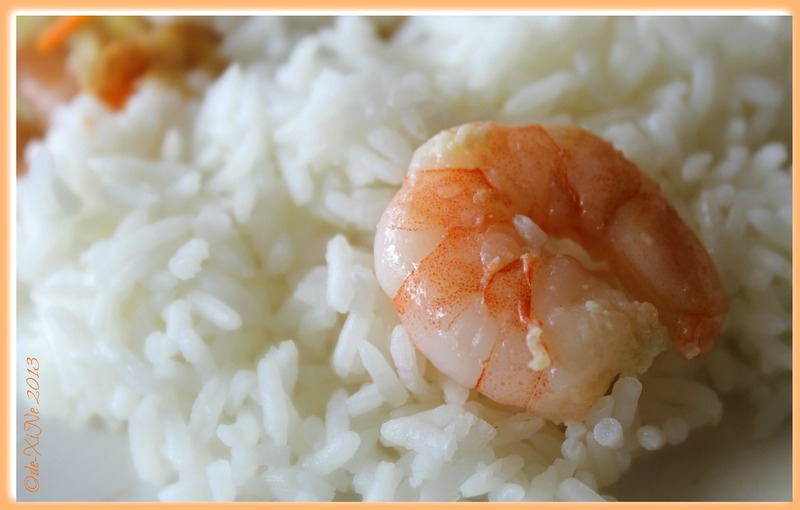 The shrimp does look juicy. 🙂 I’ll bring my family to eat at Fortune soon. do they have service charges? is the listed price inclusive of taxes? Hello there, Ferd! 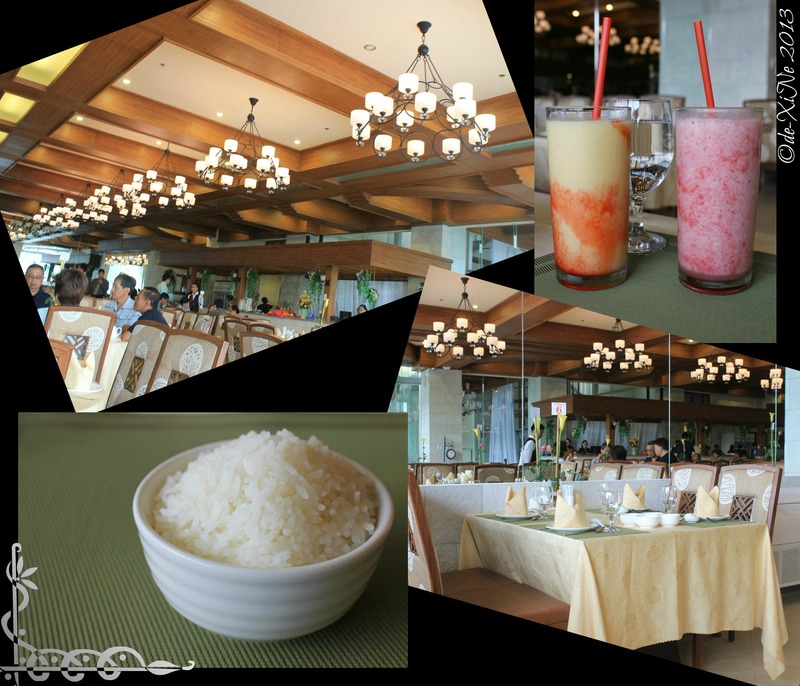 You have a choice between small, medium and large with some of the Fortune dishes (Please see menu, just click to enlarge photo.) that would fit different sized groups. 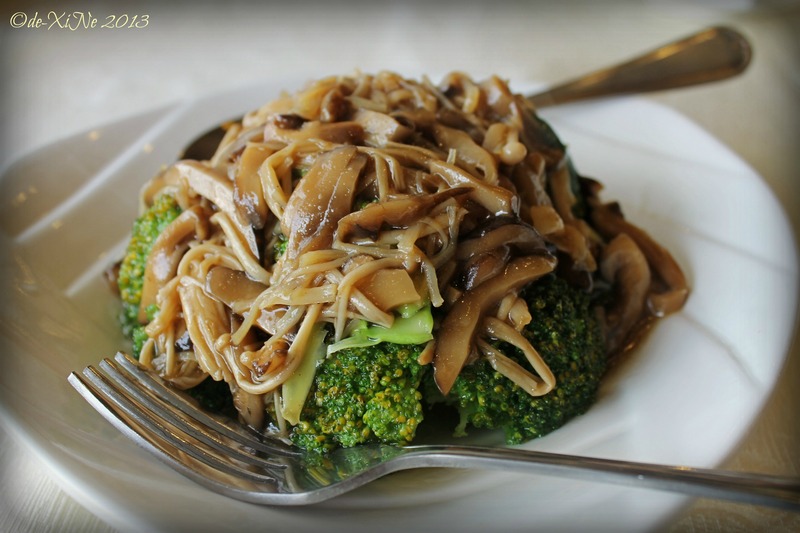 Since we got the small broccoli dish (which is sort of good for three), it was just the right serving for veggie lovers like me and my brother. 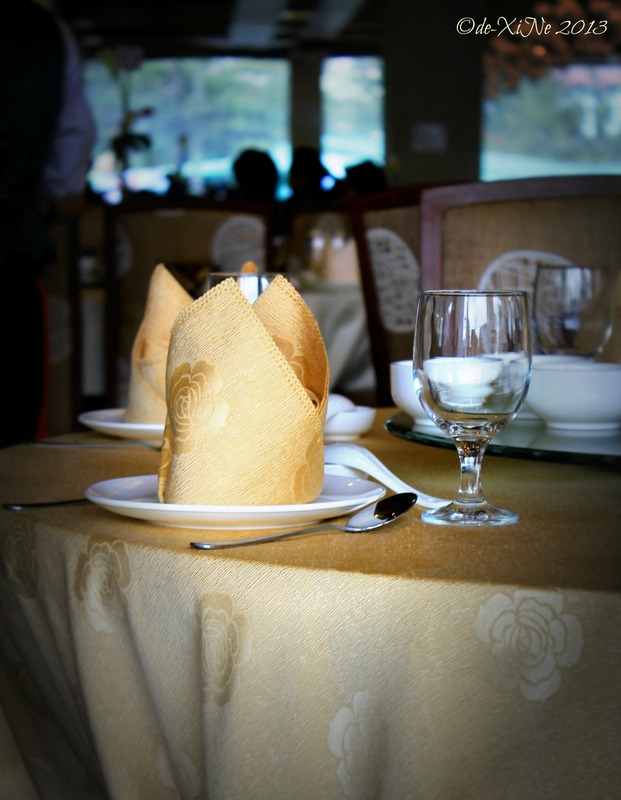 If you ask the wait staff, I’m sure they could advise you on the best size of your preferred dishes.